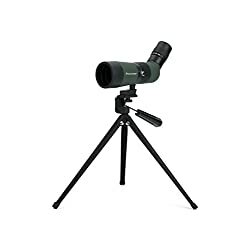 The scope’s most distinctive features are its collapsible body and large 50mm objective lens. 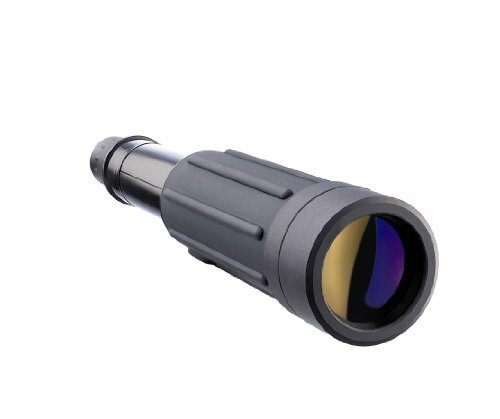 The Scout’s body can also be retracted inward, reducing scope size, making it absolute best for trip. 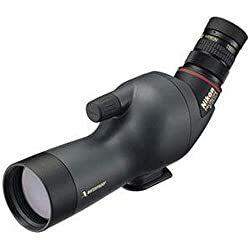 The considerable surface area of the 50mm objective lens provides immense light gathering capability, producing high resolution in a number of lighting situations. Yukon’s special multi-layered magnesium fluoride coating contributes to the sharp imaging. Encased in durable, water-resistant, rubber armor, the Scout can face up to rigorous use and can be utilized for both hand held and tripod use. 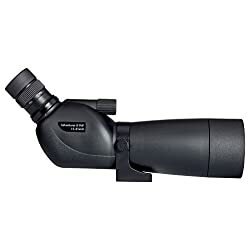 It’s the easiest scope for beginners or experienced optic users, and the Scout makes an excellent gift.